Why is My Website Not Showing in Google ? Is your website links or other pages are not showing up in Google search results? Test if your site has been indexed by searching for its exact URL or website domain name with no other words (ex: http://www.yourdomain.com). If your site other pages isn’t appearing in Google search results, or it’s performing more poorly as compare to other than it once did, check your sites search performance in Google. The vast majority of search engine result that most of people don’t click past the first page in Google of search results. According to this recent Google study, the top listing in Google’s organic search results receives only 33 percent of the traffic, compared to 18 percent for the second position, and the traffic only degrades from there. Sometimes it can take a week or more y any search engine just like Google and Yahoo for a search engine to update search results. This is because your website is new in the market and doesn’t have any inbound links. First, you can create an Google account on Google webmaster tools. When you register their and point Google to your sitemap.xml URL you can make a request them to re-crawl your URLs. However, there are so many requests that the feature doesn’t always work immediately (especially if you have a new or large site). Did you just launch and rebuild and launch your new website? Typically it can take up to three to 4 weeks for it to begin to show up in search engine results. 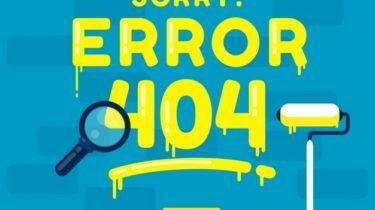 While we might be accustomed to getting things online quickly cause Google working on spider crawler which has very high intensity of crawling WebPages, search engine indexes can be rather slow. So sit tight, wait and learn more about search engine algorithms before you get too nervous. Deindexed –When your domain is completely removed from Google. Also known as Banned. 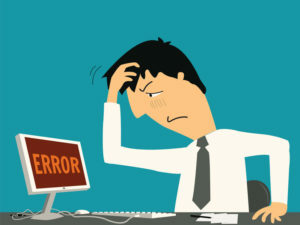 Penalized –When your domain or page still exists but none of your pages can be found through very direct search queries. This penalty can be automatic through the Google algorithm or manually applied by a Google Quality Engineer. Sandboxed –Your domain or page wasn’t Deindexed or Penalized, but the traffic you were getting from Google suddenly drops dramatically. Keywords can be a single word multiple work or can be group of the words or a short phrase of up to four or five words. These should be terms that are relevant to your site and which people are likely to use when they search Google. Meta-tags are hidden code in the website which help you to make you different than your competitor — visitors to your website don’t see them, but the Google search engine “bots” that scan your site will pick them up. This keyword research tool by the Google or other free tools lets you gauge the popularity of particular search terms, as well as the level of competition you face by using them. Highly competitive keywords for SEO views can have tens of thousands of websites fighting over them, so you are less likely to wind up on page one of Google if you pick these. Web pages that contain links and those links back to your site: A big factor for search engines result is quality organic backlinks. It’s what search engines are looking for. 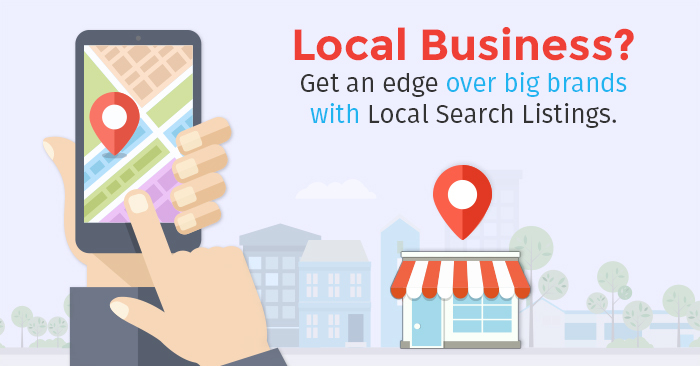 Google My Business links your most of the site to a map listing, so when people look for your business or search using keywords linked to your business, they will find a Local Google map listing and can click through to your website for more information. Use articles or other Content Sharing material that is specific to the products and services you are providing. Don’t use filler that is only loosely related. My free SEO report is a great resource that can help you your website to baseline specific URL search engine performance. We also give you a long check list point of view SEO of ways you can improve your websites SEO on your own. Once you’ve optimized your new website to get to that crucial first page of Google result , you can’t stop, SEO always needs to be managed. 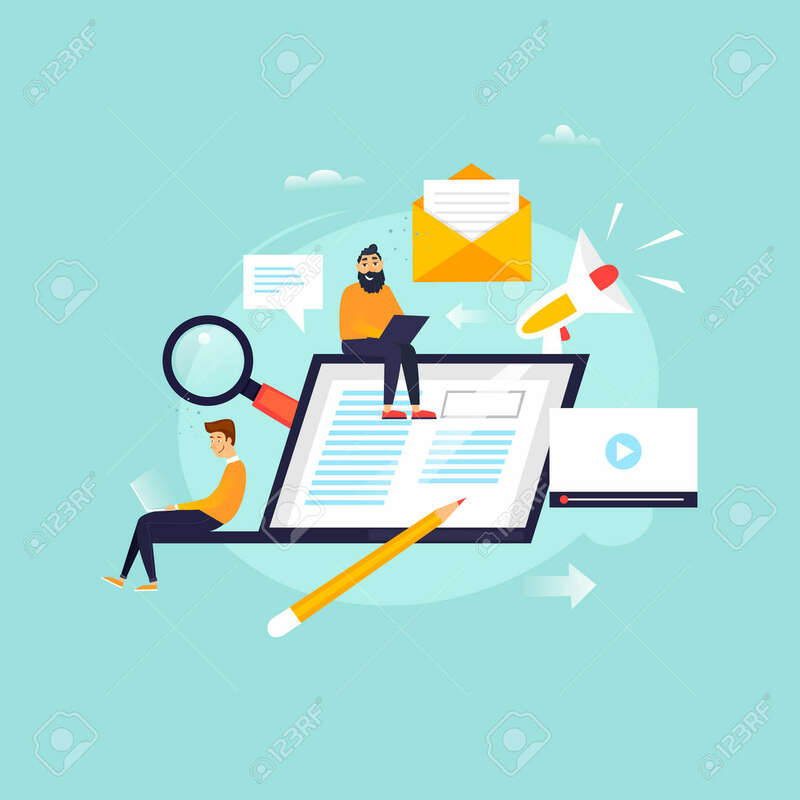 As soon as you’ve started climbed to page one ranking, your competitors will be after you with their own SEO strategies, seeking to knock you off the top. The bottom line: Your website still need work that will need continual SEO review to maintain your search engine ranking.